Use your Sweet Almond Oil pure or use it in a DIY Recipe to make a body scrub or face mask. 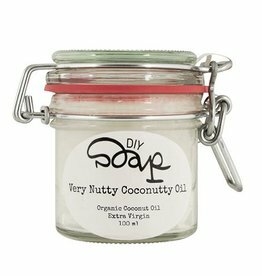 This Very Nutty Coconutty Oil can really be used for anything: hydration of the body, dry hands, cleansing face, eye makeup remover and for shiny and healthy hair! Is your almond oil on? Order this refill bottle.